Lot 22 - Chesney C3 with Brick Front! 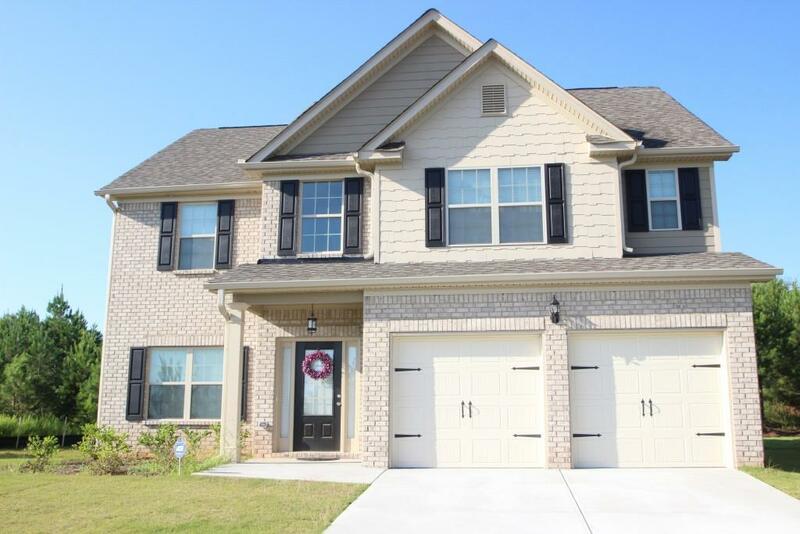 Spacious home design WITH VERY QUICK ACCESS TO I75! Enjoy this bright and airy home design, complete with spacious master and a layout great for entertaining. Appliance included and special buyer incentives with Seller-Preferred Lender. See agent for more details!